"Nonprofessional Access to Justice in Rural China: A History of Atypical Legal Development and Legal Service Provision"
Abstract: This article provides a corrective to the conventional discourse on legal development in modern and contemporary China. By mapping the landscape of nonprofessional legal service provision crossing over modern and contemporary history, this research proposes a new analytical framework for understanding lawyering, professionalization, and access to justice in China. Previous studies present an urban-centric view and highlight the alternativeness and transitional nature of nonprofessional legal service providers (who operate primarily in rural China) vis-à-vis the professionally trained and qualified lawyers (who serve primarily in urban China). The urban-oriented discourse downplays, if not ignores, the historical fact that the ordinary people of China, mostly residing in rural areas, have relied on nonprofessional legal workers as their mainstream access to justice for centuries, with demand for their services remaining largely unchanged throughout the Qing, Republican, Mao, and post-Mao eras despite the attempted monopolization of the legal market by qualified lawyers. This article therefore argues for a reorientation of the conventional inquiry concerning the path toward the professionalization of lawyering in China that is framed in terms of license-based expertise and access. 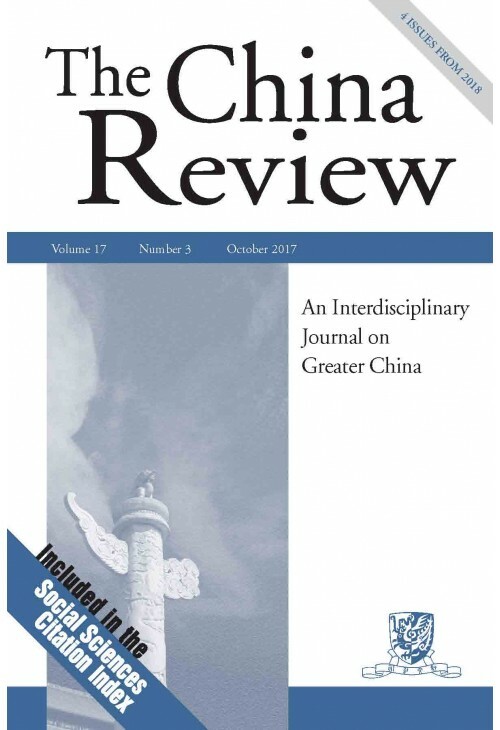 Rural legal workers, this article further argues, will, and should be allowed to, continue to meet the legal demand of the broader rural masses in China, demand that can hardly be met by the socially elite qualified lawyers practicing in urbanized China and provide, together with the qualified legal profession, dual-core access to justice in China.